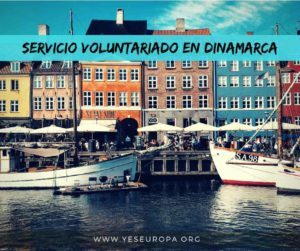 Buscamos voluntarios/as Servicio Voluntario Europeo! We are looking for 2 volunteers passionate about architecture, constructions and garden & landscape design. 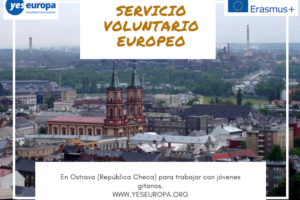 The volunteers will spend 2 months in our organization, from Tîrgu Frumos, Iaşi, ‪Romania‬. 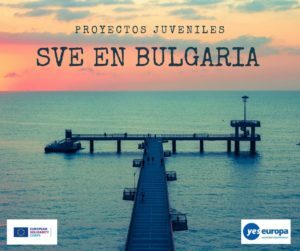 The EVS volunteers will be 18-30 years old, passionate about different topics as dance, photography, film-making, architecture, landscape desgin, cooking, healthy food, and they will be interested to develop a social entrepreneurial project related with their passion. 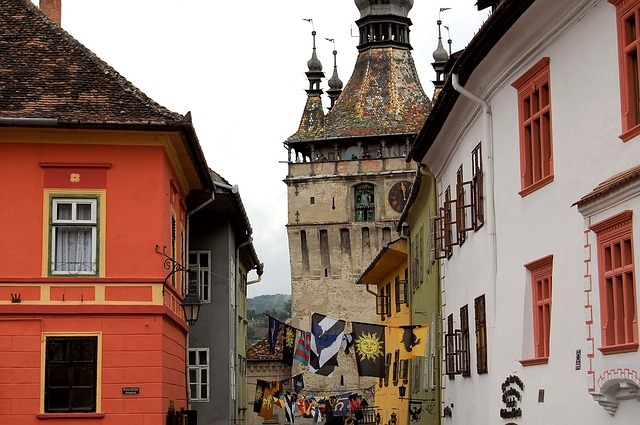 The volunteers will participate and organize non-formal activities in both, urban area (Tirgu Frumos), and in rural area (the traditional villages nearby). The topics addressed in the project are entrepreneurial learning – entrepreneurship education and rural development & urbanisation. – to develop a personal project related with the architecture, constructions or garden & landscape design. 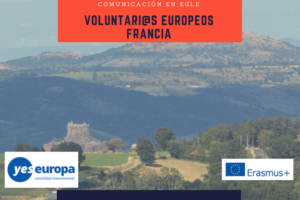 The activities undertaken by volunteers during the European Voluntary Service mobility are diverse and involve the development of many skills and competencies that will help the volunteers to become social entrepreneurs. 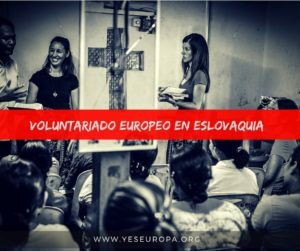 Some of the activities in which the 10 volunteers will be involved are: artistic events inspired by all the cultures involved, in order to promote non-formal education and European volunteering; creative activities inside the Volunteering Center of our organisation and each volunteer will develop and implementat a personal project. Through the Culture Shapers project, 10 EVS volunteers will achieve personal development, they will gain experience, more self-confidence, while becoming more interested about community development, thus increasing their chances to become successful social entrepreneurs in their field of interest. To ensure the sustainability of the project, the EVS volunteers with the project team, will value the resources of the communities involved in the project by simulating a social enterprise, which will be promoted and valued in other future projects. 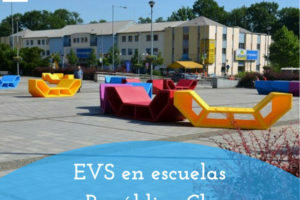 How to apply for this EVS? 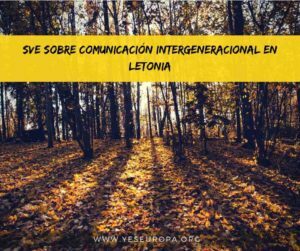 Remember to write in the motivation letter that your sending institution is “Asociación Building Bridges”. 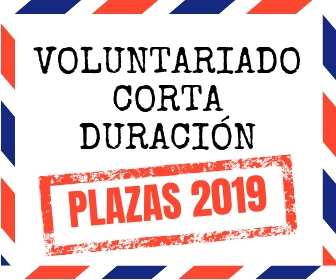 If you are interested to work with them, please send your CV and your motivation letter to asociacionbb@gmail.com with subject “EVS Arquitectura Romania”.